Look refreshed, younger, and/or transformed with our various facial lift and reshaping surgeries to enhance problematic features. Enhance, revise, reduce or reconstruct your breasts with breast surgery for cosmetic or health reasons. Lift and tone your body with proven techniques. We offer everything from noninvasive treatments to transformative contouring surgeries. Get life-saving results with skin cancer treatments like surgical excisions or Mohs surgery or better, more radiant skin with rejuvenation procedures. Imagine all the possibilities of nonsurgical cosmetic enhancements and restorations without the surgery, incisions or recovery time. 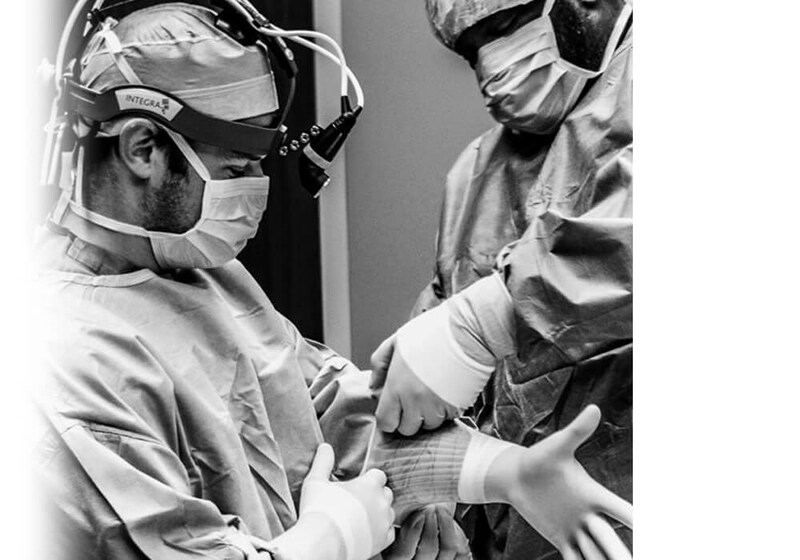 Dr. Sanchez offers his male patients a diverse range of cosmetic procedures, as well as skin tightening and male breast reduction surgery. At our Baton Rouge office, we provide patients with private consultations, modern procedure rooms, as well as an experienced and friendly staff to deliver high quality procedures. Dr. Erick Sanchez personally performs cosmetic and reconstructive plastic surgery and treatments for the breast, face, body, and skin for stunning results. We also implement noninvasive skin treatments like BOTOX, Juvéderm, Restylane, Xeomin, and Belotero as well. Please visit our private and comfortable clinic to take a tour, meet our outgoing team, and learn more about all the procedures Dr. Sanchez has to offer. Welcome to the new you. Dr. Sanchez's practice is conveniently located at Sanchez Plastic Surgery in Baton Rouge Louisiana. 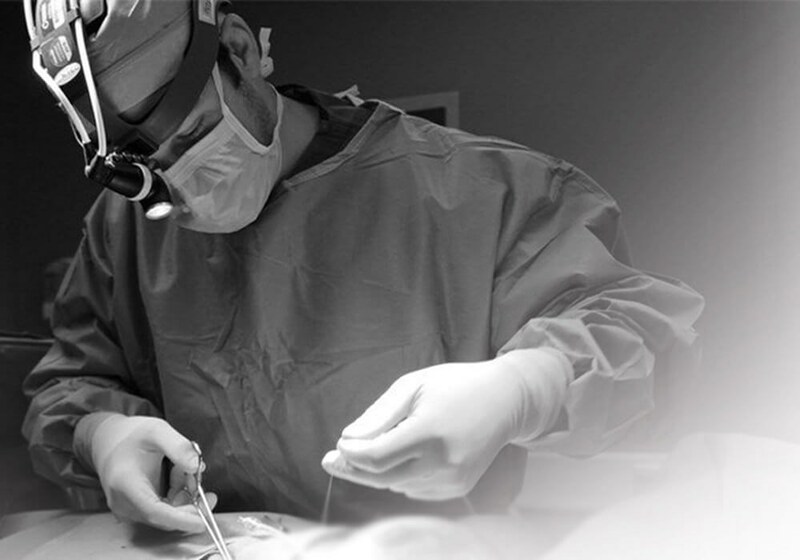 Dr Sanchez performs surgeries including cosmetic and reconstructive surgery of the face, breast, and body. Regardless of the type of procedure that he performs, Dr. Sanchez is focused on a quality doctor-patient relationship and exceeding a patient's goals to leave him or her feeling and looking better. Very happy with my procedure. Very natural looking! (Translated by Google) Dr. Sanchez is very professional, the result of my surgeries was very good. Thanks Dr Sanchez.Great Dr.! (Original)El Dr Sanchez es muy profecional, el resultado de mis cirugias fue muy bueno. Gracias Dr Sanchez.Great Dr.! El Dr Sanchez es muy profecional, el resultado de mis cirugias fue muy bueno. Gracias Dr Sanchez.Great Dr.! Tour our beautifully decorated location, which upholds the highest, most stringent safety protocols possible. Learn more about all of the enhancing and altering procedures we offer for the face, body, breast and skin. Browse through our reviews to read what great results are possible when you choose us for your surgical needs.